Linda Coin: Should You Invest In This One For Maximum Profit? Since its in July 2017, for Linda Coin there has been no looking back! 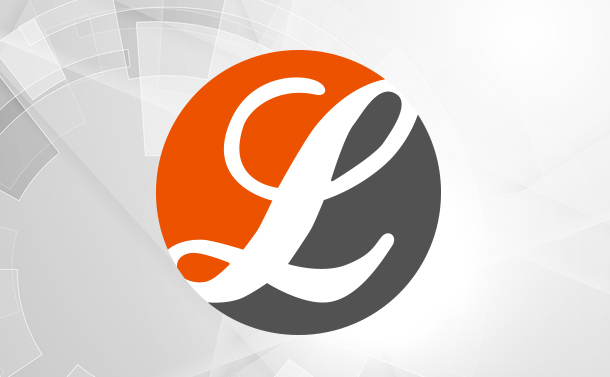 Also known by the name LINDA, this is defined by experts as “Linda is a dynamic anonymous cryptocurrency offering a solid 70% PoS block reward phase and incredible earnings potential.” It makes use of the masternodes that help in lightning fast secured transactions, stealth address for anonymity, the use of multi-wallets, and much more. To stand out from the rest, LINDA is making use of other technologies as well such as Blockchain masking and TOR masking. With this, it aspires to offer a substantial amount of anonymity to its clients. Also, with stealth addressing and encrypted messaging, it will protect you and prevent any kind of tracking for the transactions made via the LINDA Blockchain. So, if you are looking forward to earning profit, LINDA can be your chance. However, we recommend that you go through its features before any investment. Every Blockchain cryptocurrency has a few features which distinguish it from others and thus making it one of its kind. LINDA also has a few of them, go through the points given below to know more! PoS– Proof of stake is one of the most prominent features offered by LINDA. You can earn even by simply holding the coins or staking them. Quite impressive indeed! And, the more you stake, more you earn! Lightning fast transactions– As LINDA uses masternode network, the transactions are near to instant. So, you don’t have to worry about the speed at all! Stealth Transactions– This ensures that you get an option to carry out your transactions in an encrypted form that too over a secure network. Something which was being sought-after for long. Privacy Tor Wallets– it has integrated a new way of improving security so that you can secure your assets and stay anonymous if you wish to! Atomic Swap Capabilities– It has been promised that this feature will also hit the market soon. Under this, two parties can exchange cryptocurrencies without any interruption as they do not need to depend on any exchange as well. These were a few features that are grabbing the attention in market. To know about the specifications of this cryptocurrency, continue reading! This cryptocurrency falls under the category of PoW/POS and the POS algorithm used in this is Scrypt. You may wish to rush and invest in this because like other coins, this is also limited in number, and the maximum supply of this would be equivalent to 50,000,000,000. The maximum block size for masternode mixing transaction is 4MB and you can stake the coin for as long as you wish. This one is the best shot for the keepers as the staking reward is as high as 99% ( According to lindacoin.world) in this. We have limited information about this Blockchain cryptocurrency and the team or their future plans as well. Although the next version has been launched on 31st March, the market is yet cold for this one! The basic difference we noticed between version 1 and 2 is that, the maximum supply dropped to 30 billion. However, we can’t predict about anything in the world of cryptocurrencies and thus recommend that one should study the market before investing in these. Next Read: How to Get an Ad-Free Internet with Blockchain? How To Hide A Drive In Windows 10?